You must SEE this home to believe it! Such a cool blend of modern and traditional, this home has been meticulously maintained and updated throughout the years. Recently painted, hardwoods throughout most of upstairs, wonderful flow. Kitchen features double ovens, stainless high end appliances, lovely cabinetry, and breakfast nook. Cozy den with built ins and huge glassed in porch overlooks private backyard. Master on main with three additional bedrooms. Basement features rec room with built in bar, additional bedroom and bath, office with built-ins, craft/sewing room, amazing walk in storage. Downstairs office has closet and could serve as a bedroom. Walk up attic, storage galore! Entertain outside on your beautiful brick patio overlooking lovely landscaped and fenced in yard. K-Guard gutters, irrigation and security systems, three car garage. Close to SouthPark, Quail Hollow, uptown Charlotte, top rated schools. Home inspected and repairs made. Don’t miss this gorgeous home! Please, send me more information on this property: MLS# 3463989 – $624,900 – 4139 Oldfield Road, Charlotte, NC 28226. 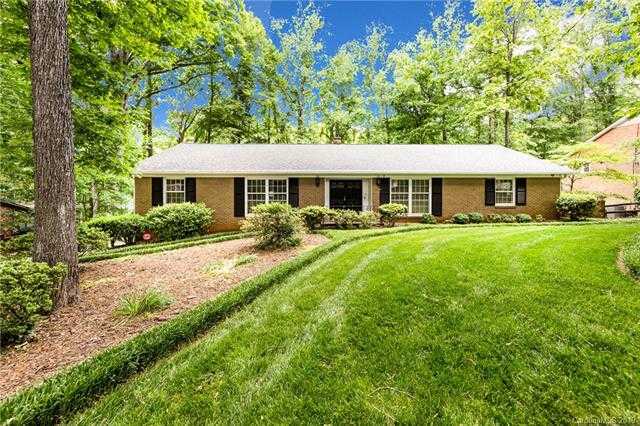 I would like to schedule a private showing for this property: MLS# 3463989 – $624,900 – 4139 Oldfield Road, Charlotte, NC 28226.